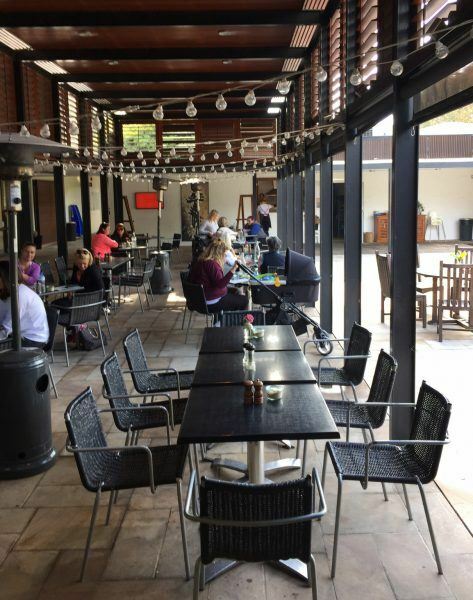 Penrith Performing & Visual Arts is seeking Expressions of Interest from an experienced café operator for Café at Lewers at Penrith Regional Gallery & The Lewers Bequest. We are looking for a creative, commercially focussed and co-operative operator who will work with us to provide an outstanding and integrated customer experience. Fast, friendly service coupled with a high quality menu with meals at reasonable price points will reflect the artistic, progressive and dynamic nature of the site and its patrons. Café at Lewers is a unique offer. Housed in the grounds of an artistically significant bequest, an artist designed heritage garden and a dynamic and growing regional gallery. Expressions of Interest open 26 May and close 18 June.